Making it work! 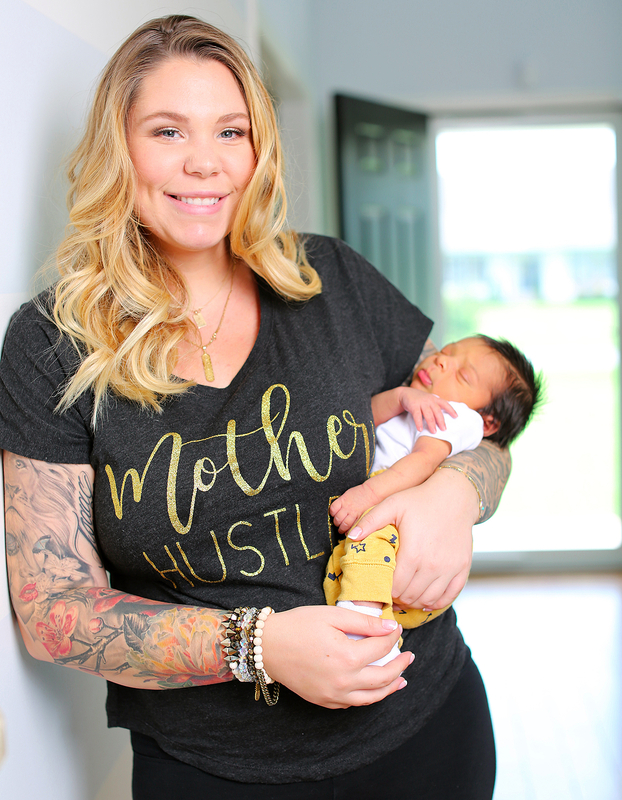 Kailyn Lowry shared a sweet pic of her ex Chris Lopez bonding with their newborn son in an Instagram story on Sunday, September 10. 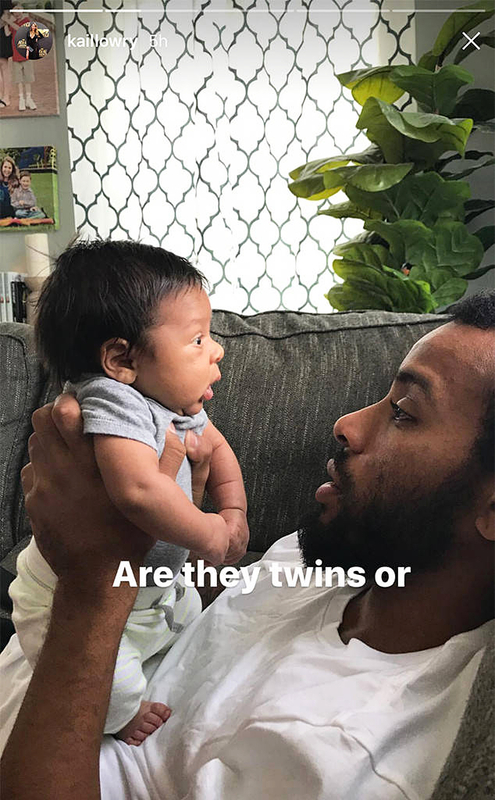 The MTV reality star kept the identity of her third baby daddy a secret during most of her pregnancy, which was high-risk, but confirmed it was Lopez in May on her Twitter. Lowry is also mother to two other sons: Isaac, 7, with Jo Rivera, and Lincoln, 3, with her ex-husband Javi Marroquin.